An ever-popular highlight at MEF events, next week at MEFGF13 we will be showcasing the hottest technology trends from early-stage start-ups from the Valley. On 14th November as part of the Innovation Day in association with Silicon Valley Bank and supported by Mooreland Partners and KPMG at NestGSV’s Redwood City campus, seven cool start-ups will show us what they are up to. 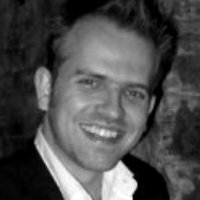 Sam Hill, MEF Minute & MEFTV editor, will be covering the event – and here shares a sneak preview of the line-up. The start-up pitching sessions are always a real highlight for me at MEF events – last year’s MEF Americas in Miami and the recent CEO Summit in London both featured them, and it’s always great to get to see truly innovative uses of mobile tech, straight from the teams that are creating them. MEF Global Forum next week sees the return of this consistently fascinating session, and so, without stealing their thunder too much before the big day, let’s take a brief look at the start-ups who will be impressing the assembled mobile leaders next week. We’ve all misplaced things and wished there was some way to track the movements of our beloved yet elusive valuables. 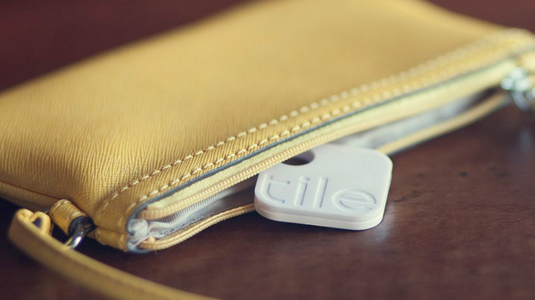 Tile looks to solve the problem with some amazing tech – slip a Tile tracking device into your wallet, purse, keyring or whatever nomadic object you want to keep tabs on, and use the app to pinpoint its location anytime, anywhere. You can have up to 10 Tiles on the go with a single account, and can even share their locations with others if you want to. That’s all well and good, but I still have trouble finding my keys even when I know they’re in the room – Tile has got us covered, the trackers emit a noise at the press of a button letting you home in on those wayward belongings, no matter the extent of the mess they’re under. Partender approaches the issue of shrinkage in the bar industry with a brilliantly innovative mobile app. Responsible for 60-80% of bars to fail within 3 years, shrinkage (the combined loss due to over-pouring, spillage and theft etc) is a major headache for the drinks industry, and the traditional pen/paper method of keeping inventory is outdated and labour intensive, not to mention ultimately inaccurate. 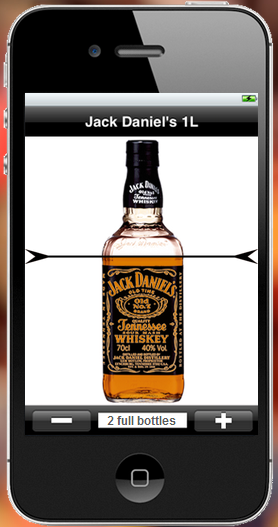 The Partender app brings smartphone technology to the fore, allowing you to use a visual level indicator on virtual bottles from your bar’s shelf, and married with sales data from partner Clover, allows you to precisely see the difference between the spirits you sold to the money you took. The data is so rich it even lets you see which shaky handed barman is wasting your precious booze. A fantastic innovation for an industry worth nearly $94 Billion in the US alone. If download speeds are causing you problems at home or out and about, Shoelace Wireless are developing networking technologies that allow you to aggregate multiple network connections so as to speed up your downloads on mobile devices. Their first app, VideoBee, focuses specifically on video streaming allowing you to use WiFi and cellular signals simultaneously on your phone and stream your video that much faster. If you happen to have multiple phones/tablets in the vicinity, VideoBee allows you to connect them through bluetooth and aggregate all their wireless connections for a much faster video streaming experience. A software based solution that won’t require any changes to your networking setup, this has real potential to cure your slow download headaches. Skully Helmets is pioneering cutting edge Heads-Up Display (HUD) tech for the head protection industry; imagine a high octane version of Google Glass. Skully’s award-winning Synapse™ technology platform aids its users by linking advanced optics to a network of cameras and sensors. Add in smartphone integration and motorcyclists are able to access a plethora of useful functionalities including a rear view, gps data and local information, all displayed right on the visor in front of them. 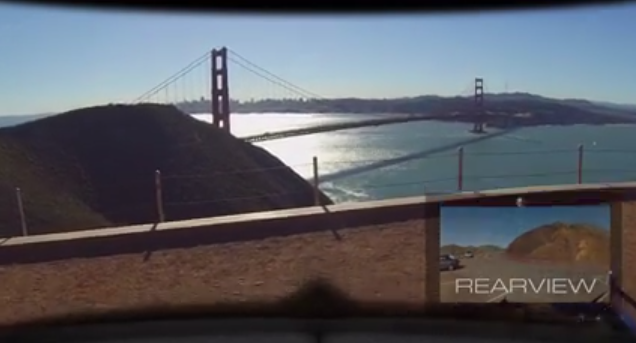 The potential for enhancing user safety is amazing and, of course, it’s also very cool. See it in motion on their website. Eko Devices aims to harness the power of smartphones and cloud computing to assist doctors in making diagnoses, to attempt to improve patient outcomes and reduce healthcare costs. Their stethoscope hardware device coupled with a smartphone app turns any ordinary stethoscope into a digital analysis tool, allowing much deeper analytics for doctors to provide more detailed and accurate diagnoses. With an extraordinary level of detailed data available and seamless electronic health record integration, this could be a real boon to doctors everywhere and quite literally prove life saving. With a focus on location-based social networking Soundtracker makes it easy to discover the music friends and neighbors are listening to. It allows you to build your own music stations from over 22M free songs while chatting and sharing music with your friends via Facebook, Twitter and Foursquare integration. Check out your friend’s stations and leave comments regarding their musical taste, or look further afield and discover popular artists by region – who is the hottest act in your city right now? Soundtracker will tell you. You can access any artist or genre from the largest music catalog on Internet radio. Olset is a virtual travel agent that saves user’s time spent on making bookings while providing a superior travel experience by creating “a completely seamless and personalized booking process enabling travelers to complete an optimized booking with zero effort by using their calendar to book travel.” In a nutshell, users create an account, set your travel preferences (like rating the importance of a nice room, gym facilities etc) and now whenever you look to book a trip, Olset will recommend tailored hotels for you based on your recommendations. The clever bit is that once you’ve set up your profile, you can get recommendations and book hotels by simply creating a meeting on your smartphone’s existing calendar and inviting your Olset “Travel Buddy” to attend. Sit tight and you will receive a series of tailored recommendations without even visiting their website or opening an app. 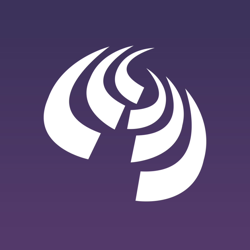 The startups will present their businesses to the assembled mobile leaders at MEFGF13 on the 14th November, Innovation Day, at the nestGSV Campus in Redwood City. Over its 2 two days, MEFGF13 will feature speakers from over 20 countries including senior executives from: Orange Silicon Valley, Singtel, Innov8, VISA Mobile, Etisalat, AT&T Foundry, Evernote, Shazam, Waze, Box, Facebook, Gameloft, Real Networks, Boku, Flurry, Telefonica Digital, Machine Zone, Mozilla, Deutsche Telekom and Verizon.